Have not registered yet? Not to worry, we have many Options available, including Late Start classes! 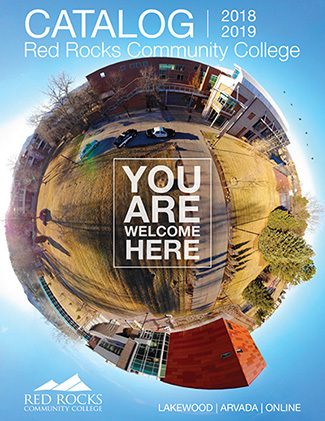 We recommend you meet with an RRCC Advisor to help you plan your schedule. 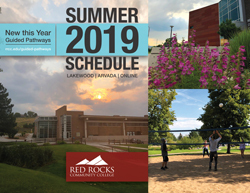 If you are new to RRCC or have been away from RRCC for a year or more, you will need to complete the online application for admission, or stop by the Admissions Office at the Lakewood Campus. Already a Student? Register now! 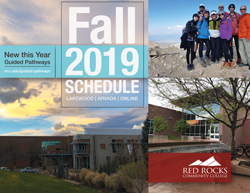 You may register for classes in person at the Lakewood or Arvada campus, or you may register online on The Rock portal. On your Student tab, select "Add or Drop Classes," and follow directions to register for your classes. With Smart Track, we've prepared a degree pathway for you! These associate degrees offer a two-year sequence of courses that are arranged and waiting for you to register…and they are guaranteed to run. 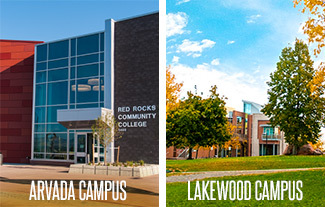 Review our Arvada campus Smart Track associate degrees and courses here. Accelerated sessions start at various times throughout the semester and are offered in various formats such as online, accelerated, hybrid, weekend, etc. These classes can be found throughout the schedule, listed alongside regular 15-week classes. 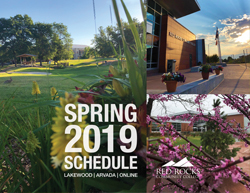 View a full list of the current semester's Accelerated sessions/Late Start courses, and information about other scheduling options, here.